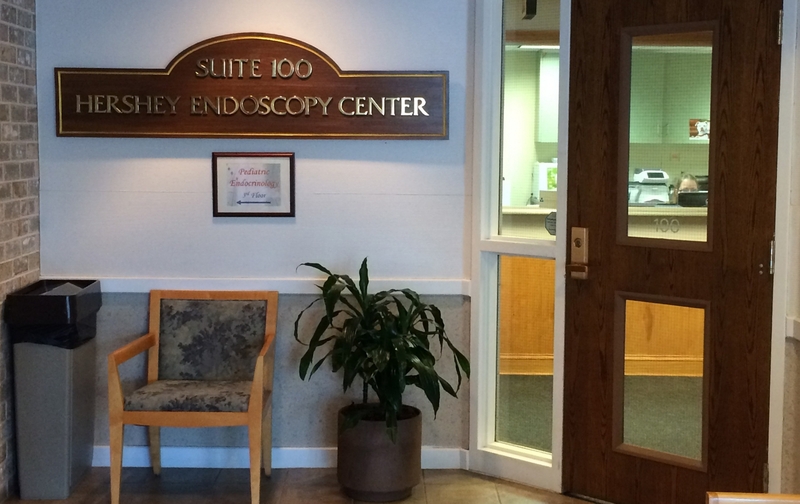 The Hershey Endoscopy Center is required by the federal privacy rule to maintain the privacy of health information protected by the rule. We are also required to provide you with notice of our legal duties and privacy practices related to your protected health care information. We are required to abide by the terms of the notice currently in effect. Your protected health information includes the following: (a) information that relates to your past, present or future physical or mental health or condition; (b) the provision of health care to you; and (c) payment for health care provided to you. Protected information must individually identify you or can reasonably be used to identify you. Your medical and billing records at our practice are examples of information that is usually regarded as protected health information. We may use and disclose your protected health information for our treatment purposes as well as the treatment purposes of other health care providers. Treatment includes the provision, coordination, or management of health care services to you by one or more health care providers. Providing consumer-reporting agencies with credit information (your name and address, date of birth, social security number, payment history, account number, and our name and address).Providing information to a collection agency or our attorney for purposes of securing payment of a delinquent account. We will provide a copy of our current notice in the waiting room for the practice. At any time, patients may review the current notice by contacting our privacy officer. Patients may also access the current notice at our web site at www.hersheyendo.com. 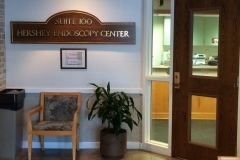 If you believe that we have violated your privacy rights, you may submit a complaint to the privacy officer of the Hershey Endoscopy Center or to the Secretary of Health and Human Services. Submit the complaint in writing. We will not retaliate against you for filing a complaint.